This is the story of the loyal friendship between the youthful Alexander II, who ascended the Scottish throne in 1214 at the age of sixteen, and Patrick, heir to the ancient - and all but rival - line of the Cospatricks, Earls of Dunbar. Alexander needed a friend like Patrick in those turbulent times, with the ever-present threat of King John of England lurking, not to mention the warlike Norsemen under King Hakon, the Lords of the Isles in revolt, and the Isle of Man and Ireland also causing trouble. This steadfast royal friendship was to withstand both treachery and danger, rivalry and heartache during a highly significant period in Scottish history. 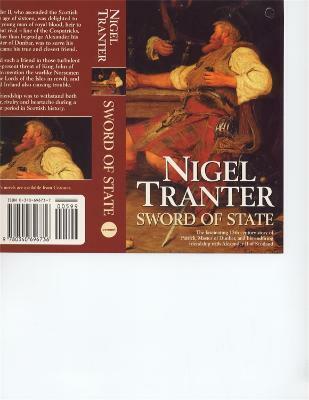 Nigel Tranter is one of Scotland's best-loved writers. He has written over eighty novels on Scottish history.